If you’re looking for flexible working capital for your restaurant business, you’ll be particularly experienced with failed applications and less than favourable repayment plans. 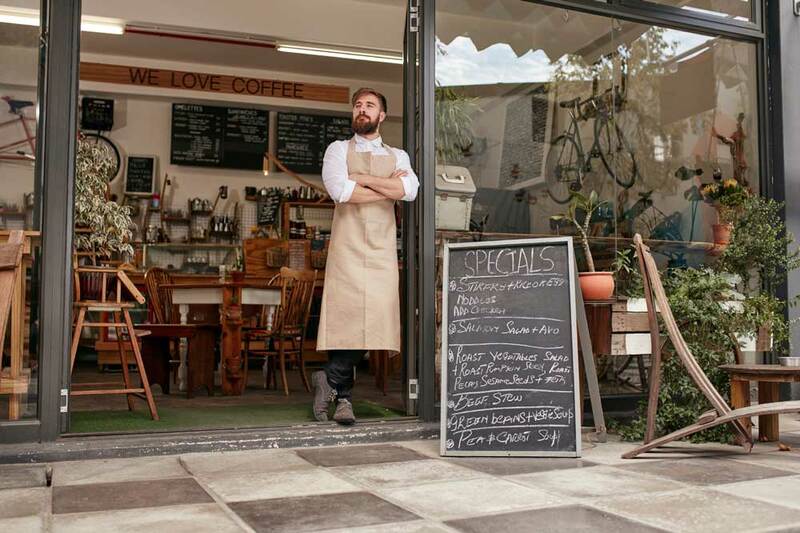 Many banks and lenders reject small businesses based on the number of years they have been active and monthly turnover, forgetting that it’s often crucial for businesses to raise finance in the first place if they’re to grow any further in the future. Whatever your visions for your business, you can make it a reality with Capify’s flexible working capital options. You could buy new, seasonal stock, renovate and refurbish your fittings, or even outsource your marketing efforts in order to attract new customers and improve your revenue. You shouldn’t have to wait for your plans to become affordable, particularly when many of your competitors are overtaking you. It’s time to generate the working capital you really need. With between £3,500 and £500,000 in business finance, Capify can help you finally put your restaurant plans into action. Giving businesses the ability to raise 75% of their monthly revenue fast, we have been commended for our flexibility and accessibility by many of our existing customers. To qualify, you just need to generate £7,000 a month in revenue, be a limited company, and have been operating for a minimum of 9 months. 90% of businesses who apply to us are accepted, so if you’ve been rejected many times in the past, don’t let that deter you from trying again. Repayments will be easy and flexible, and set over a period that works well for both you and for your restaurant. Each day, small amounts will be paid from your business account over a period of 5 to 12 months. The costs are spread out and affordable because they’re based on your average monthly cash flow and revenue. For a quick quote in 60 seconds, you can apply online. If you want to take it further, you can also speak to one of our experienced business loan advisors on the phone and they’ll help you apply. Our team have been awarded a 5-star rating by our existing customers, and are especially knowledgeable, so you can guarantee qualified advice.